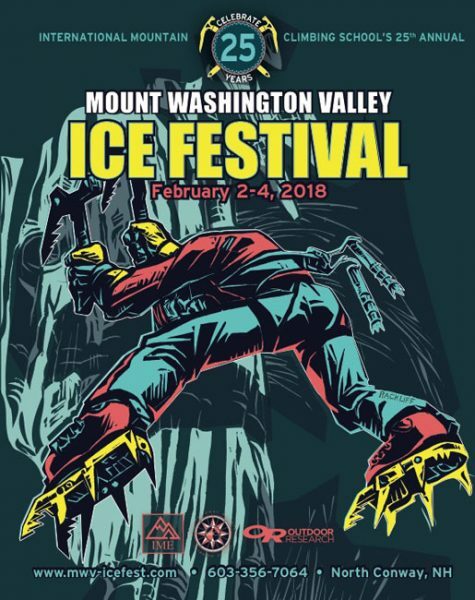 Kong USA is returning for it’s second year at Ice Fest! 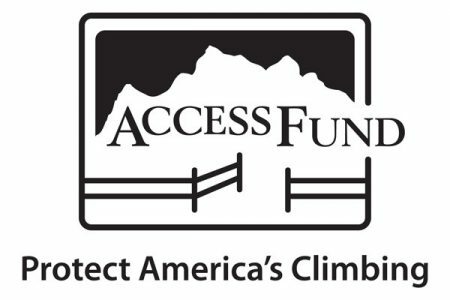 They’re back this year with a demo lineup of new crampons and the Soul Ice Axe. All Kong’s equipment is designed and manufactured in Monte Marzeno, Italy. They’re bringing their Soul Ice Axe, with its wooden core it’s promised to be vibration free! 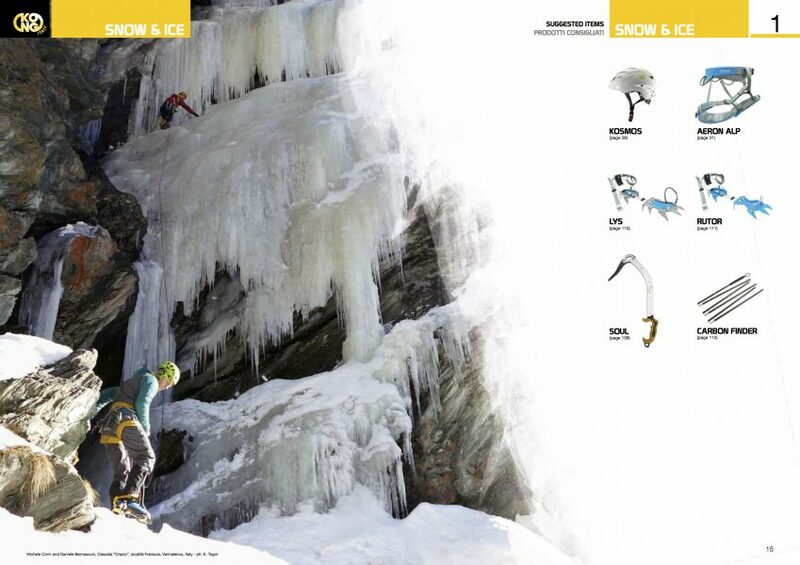 New crampons in the Kong family, the Lys and Rutor will also be available to demo! Click on links below for technical specs! !